It has been a soft start to the week for the crypto market with small declines being seen across the board on Tuesday morning. This has led to the value of the entire market sliding 0.7% since this time yesterday to US$209.3 billion according to Coin Market Cap. Things have been reasonably quiet in the industry so far this week and prices appear to be in a holding pattern ahead of a potentially big announcement in the next couple of weeks. 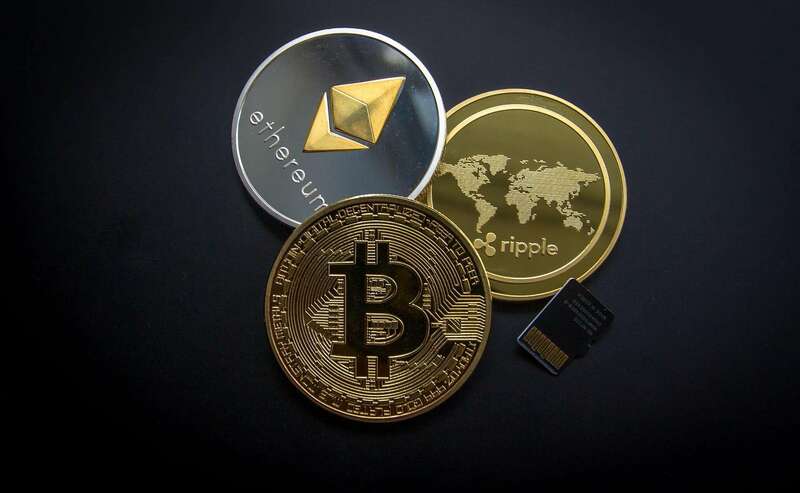 The U.S. Securities and Exchange Commission was due to review rule changes relating to a series of applications to list and trade Bitcoin ETFs this week. However, this has been pushed back to November 5 now according to Coin Telegraph. Should these ETFs be given the green light, traders believe it will lead to a significant amount of institutional money flooding into the market. This is likely to increase demand for a limited supply of coins, supporting and lifting prices higher. However, it seems unlikely that the Commission will authorise a rule change this time around. The focus for traders, therefore, will be on whether the regulator hints that a change could be made further down the line. That might be enough to send prices higher. The Bitcoin (BTC) price is down 0.55% to US$6,487.24, reducing the crypto giant’s market capitalisation to just under US$112.5 billion. The Ethereum (ETH) price has fallen 0.9% to US$203.92. This leaves ETH with a market capitalisation of US$20.95 billion. The Ripple (XRP) price has dropped 1.6% to 45.17 U.S. cents, reducing the XRP market capitalisation to just over US$18 billion. The Bitcoin Cash (BCH) price is off 1.6% to US$445.90. This means the Bitcoin spin off now has a market capitalisation of just under US$7.8 billion. The EOS (EOS) price has fallen 1.3% to US$5.38, giving it a reduced market capitalisation of US$4.9 billion. Outside the top five it was a similarly story. Stellar (XLM) is down 0.65%, Litecoin (LTC) has fallen 2%, Cardano (ADA) is off 1.1%, and Monero (XMR) is 0.8% lower. The only coin in the top ten in positive territory is Tether (USDT) which has pushed 0.3% higher.